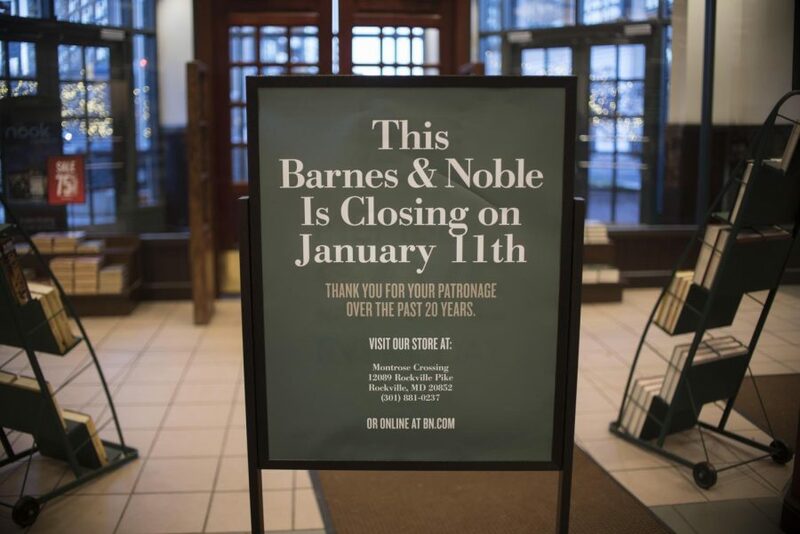 After being the center of downtown Bethesda for 21 years, Barnes & Noble closed its doors Jan. 11. The store closed after its lease expired at the end of 2017. Anthropologie, a clothing store, will replace it. The bookstore has been a hangout spot for many teens because of its cafe and wide selection of books. “It’s really sad because I used to go there to hangout a lot,” sophomore Christina Johnson said. 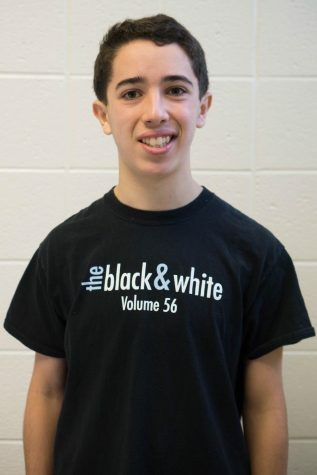 “It’s not about the books but just the sentimental value of it.” Photo by Annabelle Gordon.